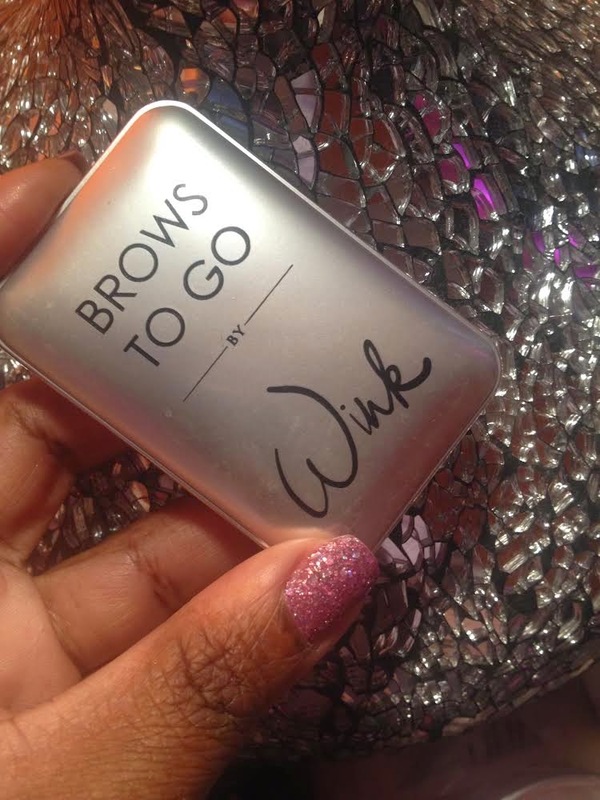 Dèesse Magazine: Brow Confidential - My favorite Brow Products RIGHT NOW! 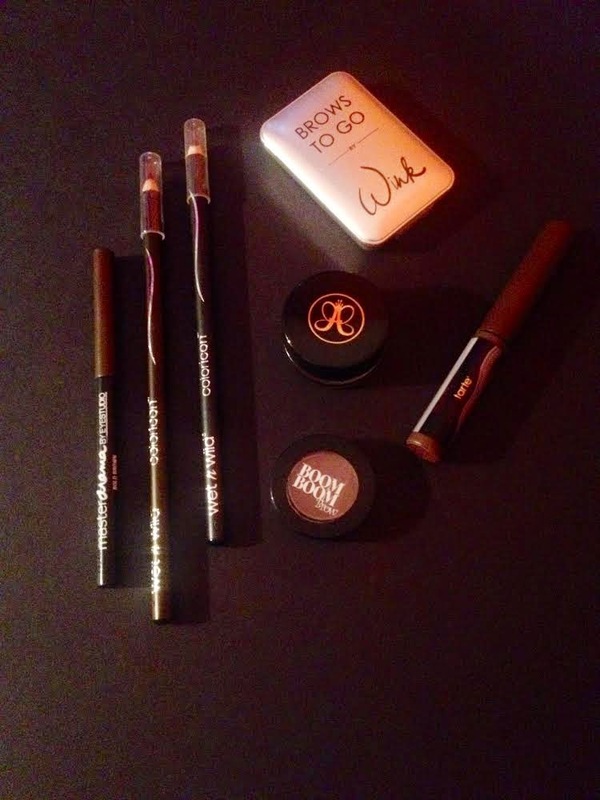 Brow Confidential - My favorite Brow Products RIGHT NOW! I am all about my Brows, and the BOLDER the BROW the better. Here is a list of my current faves (ranging in various prices - proof that quality isn't always determined in price) and how I like to use them. You can certainly channel your inner Cara and Brooke with these products. Enjoy ! I LOVE this cream/gel textured pencil ( not intended for brows). It is dark and smooth for blending with a small angle brush. This gives the same effect of the Dip Brows at a fraction of the price. Now at under a dollar you would think a pencil would not be of the best quality. That is sooo not the issue here. I bought these on a whim not thinking I would even like them but I was pleasantly surprised. 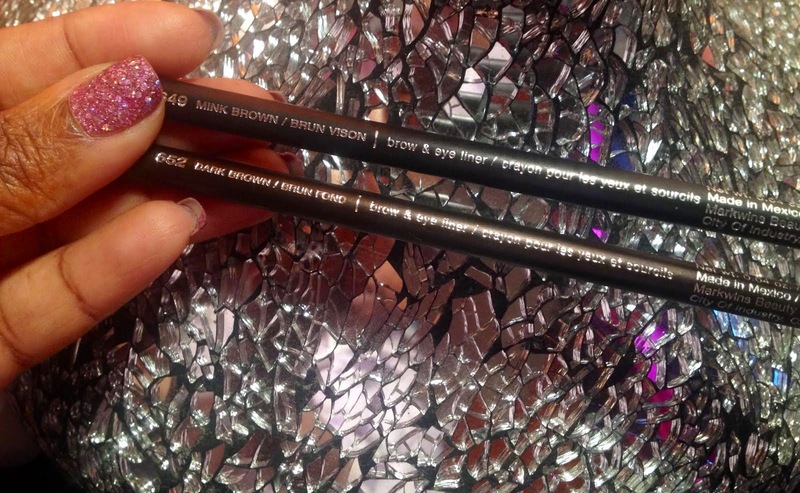 I absolutely love these pencils , I have both the Dark Brown and the Mink Brown sometimes I like to have a darker brow ( Mink is a tad darker not black but darker than your typical brown). If you're on a budget these pencils are perfect for you. Do I even have to discuss ABH Dip Brow ?? 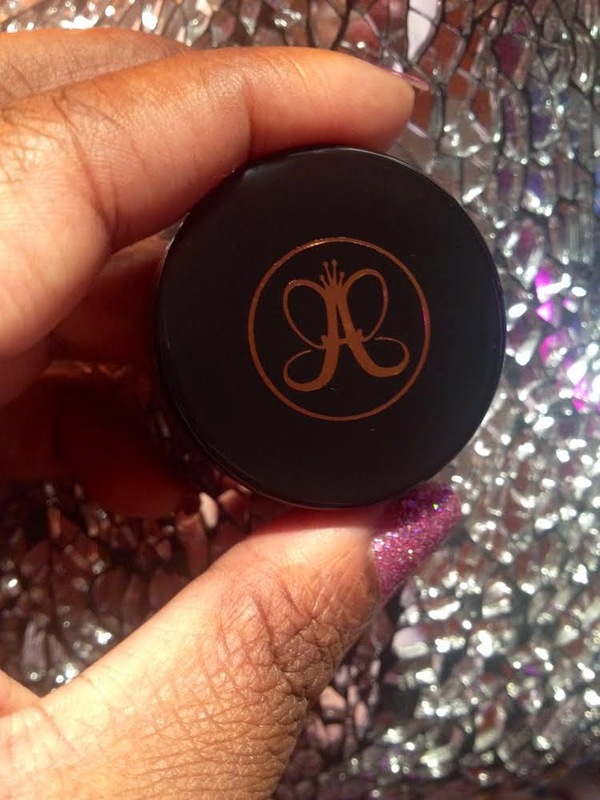 It is any and every makeup lovers favorite or one of their favorites. A little goes a long way and Anastasia is the Queen of Eyebrows so all of her Brow Products ( when used properly) give you superb results. I did find that I can also use Medium Brown as well as Ebony due to the color of my natural brows, but when paired with a Brow Powder ( if the dip brow is too light) all is well again. LOVE this powder, Miss Tina as I affectionately like to call it. 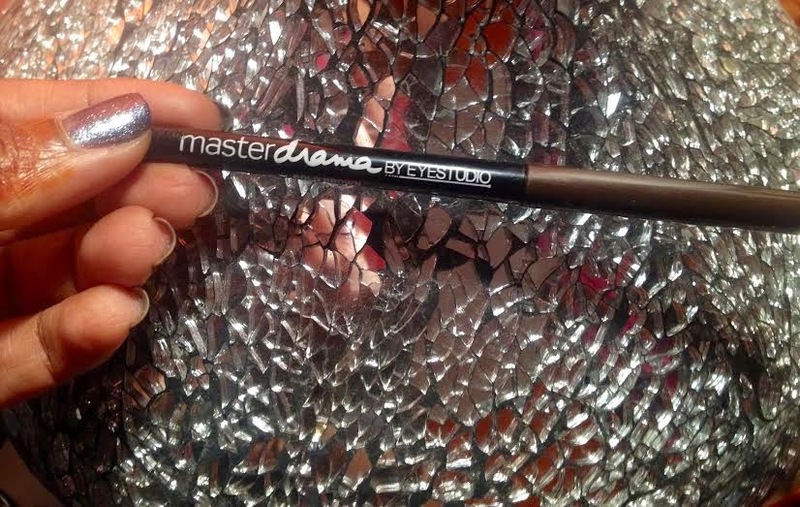 I use this to fill in my brows when using pencils I like the shade of brown its not too light or too dark. It is pigmented enough that my brow hairs seamlessly blend in. I go lighter on powder towards the start of my brows to give that natural look. I've had it for a while and it is not anywhere near finished , it really lasts. This Quad is complete with Highlighter , Wax and two Brow Powders all the tools you need to create , sculpt and perfect the perfect brow. 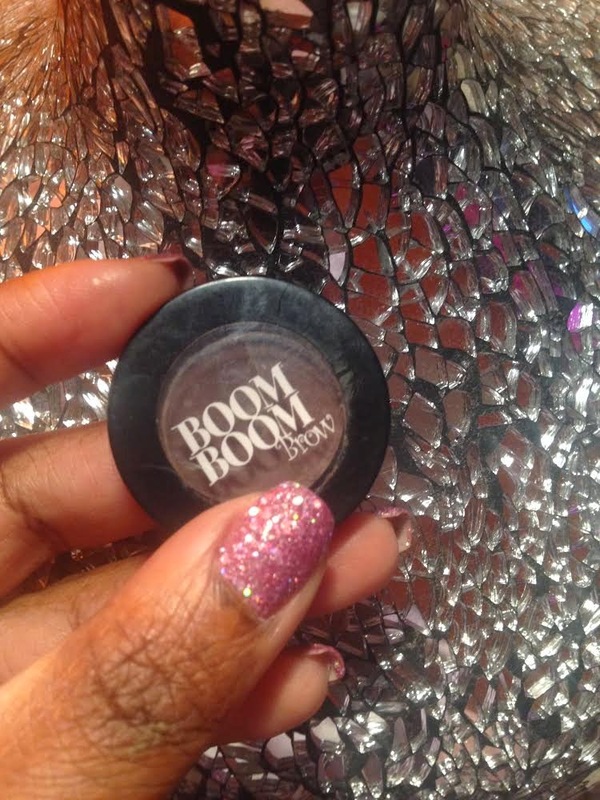 I love keeping this in my makeup bag during the day its about 4 products in one compact - genius ! Nails : Zoya Nail Laqcuer Pixie Dust in "Arlo"
I've used this alone on my brows with no other product and it really gives you a natural effect. 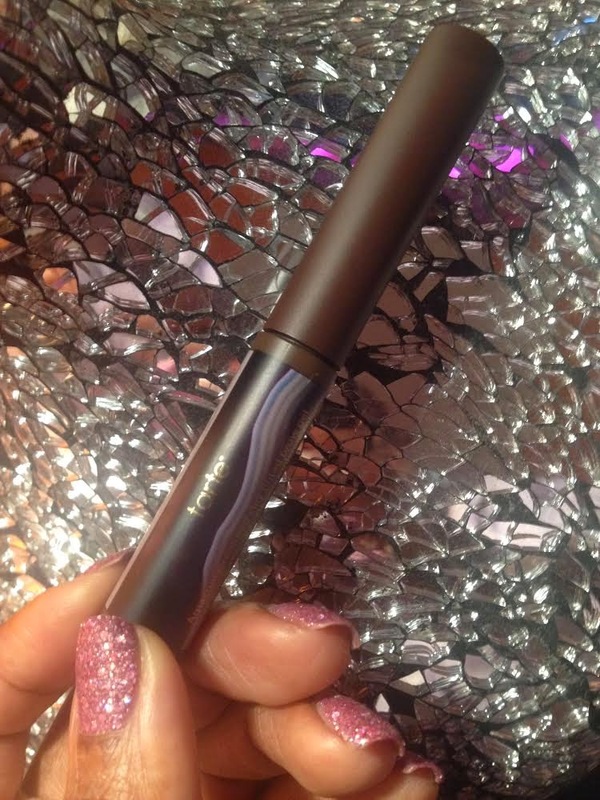 You want to fill in sparse areas but you DON'T want to look like you've just filled in your brows - this is what you need. Also perfect for those days when you want to wear that bare naked makeup as if you don't have anything else on. There you have it , my current Brow Favorites !